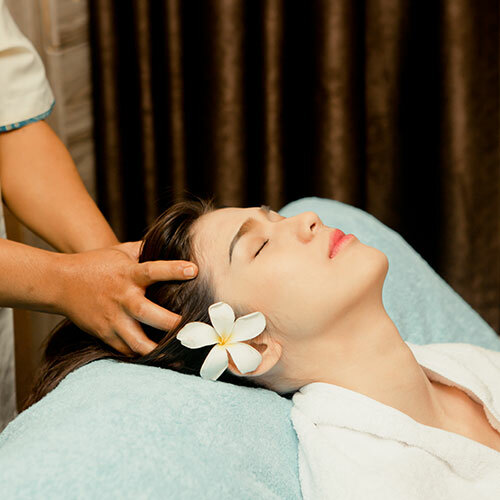 Located just 5 minutes away from Batam Centre Ferry Terminal, Mega Mall and BCS Mall, KALEA Spa aims to deliver a memorable spa journey that embodies care, comfort and healing ritual, which allow your body and mind to sense a haven of tranquility. It is through the coziness of our Balinese contemporary setting and a wide variety of our in-house treatments, we are set to pamper you from head-to-toes that will make your journey to Batam island a truly memorable one. We emphasize greatly on product quality and blends in the concept of traditional and modern healing techniques with natural ingredients as well as the therapeutic touch of our highly skilled therapists, to give a deep sense of relaxation, long lasting beauty and ultimate wellbeing. Come and immerse yourself in the coziest spa amidst your urban lifestyle that takes your body and mind to pure serenity.